As avid comic book readers know, Wednesday is the best day of the week because that’s when the new books arrive in stores. Here are some of the comics scheduled to hit the shelves on August 31. Your local retailer will probably have these and others, so make sure to check with them for more details. Two of the biggest releases today are both from DC. (DC, like CNN, is owned by parent company TimeWarner.) The final book in the "Flashpoint" story line comes out in "Flashpoint #5" and the first of the "The New 52" reboot with the release of "Justice League #1." 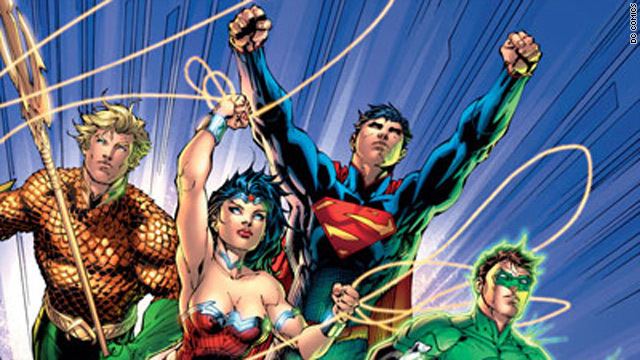 Today also marks DC's movement to day-in-date release of digital comics. "Justice League #1" will be available as a tradition paper comic for $3.99 a digital only version is also $3.99 and the new combo pack (both print and digital together) for $4.99. The new Ultimate FX lightsaber is here! Editor's note: Squee! is the noise that nerds make when they are really excited about something. And this, this makes us go squee! What do you think? 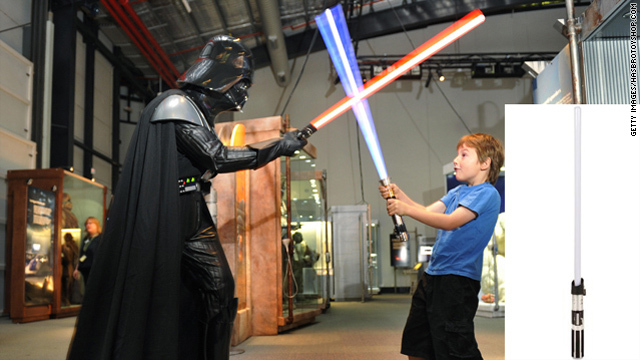 Every "Star Wars" geek imagined themselves doing battle with Darth Vader or Luke Skywalker as a kid, and there's a new toy lightsaber that makes the imagined scenario more realistic than ever before. Wouldn't it be great if news stories about fan conventions, comic books, video games, computing and science weren't dumbed down and didn't treat the people involved like asthmatic basement-dwellers? What if those news stories were able to communicate why nerds get so excited about "Star Wars," Hayao Miyazaki and Curt Schilling? What if we weren't turned into a commodity in the process? The sprawling, battered, hand-me-down sedan had slowed down to a putter alongside me in the dark for at least a block or two, but I willed myself not to acknowledge it. Head down, bangs yanked over eyes, one combat boot clomping in front of the other, I tried mightily to will myself to disappear into the night air - or at least brace for impact. 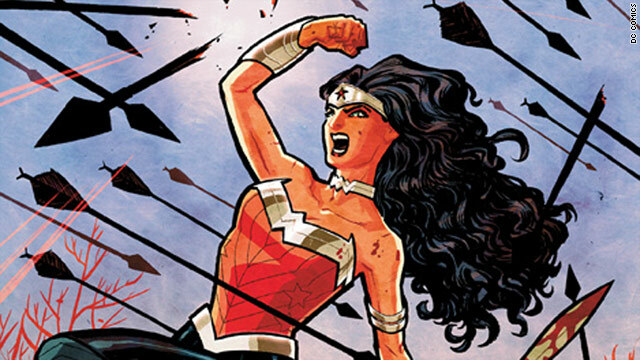 I want my 'Wonder Woman' movie! 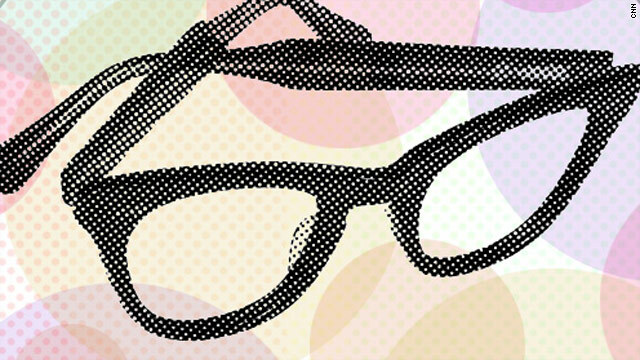 Editor's note: Erika D. Peterman is a Florida-based writer and editor, and the co-creator of the comics blog Girls-Gone-Geek.com. Ask someone unfamiliar with comic books to name three superheroes, and chances are that they’ll mention Superman, Batman and Wonder Woman — arguably the most iconic representatives of the capes genre. Until very recently, it was far less likely that the average person would have cited or even considered Green Lantern. So it would stand to reason that Wonder Woman, who has been a major part of the DC Universe since 1941, would get the big-screen treatment long before a second-tier character that only recently entered the general public consciousness. Yet, Hal Jordan made it to Hollywood first and already has a sequel in the works. Amazon Princess Diana can’t even get a live-action TV show off the ground.